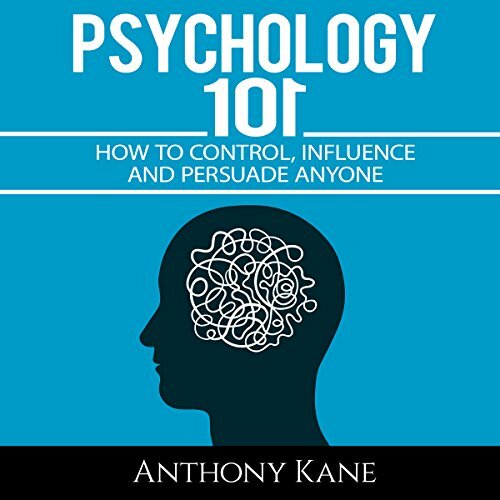 Showing results by author "Anthony Kane"
In the world of psychology there are many fascinating topics however there are a few topics that seem to instantly enthrall and captivate people's attention. Those topics deal with the following subjects influence, persuasion, how to control other human beings and manipulation. In regards to the latter what fascinates us most about manipulation is that we have all used it in our lives at one time or another. The same can be also said about persuasion which is defined as the ability to convince a person or group of people to change their beliefs strong enough to act on them.